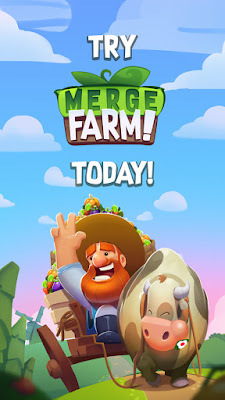 New free-to-play game, Merge Farm! is now on Android. New free-to-play game, Merge Farm! is now on Android. This game is the fourth title to employ the studios simple, yet addictive Merge! mechanic and follows the release of Merge Farm! on iOS. The Merge! mechanic was first established with the release of Gram Games’ stand out mobile hit, Merge Dragons! This was further solidified by Merge Town! - a popular puzzle game that allows players to build towns and formidable metropolises. The Merge! Franchise has surpassed over 25M combined downloads to date. The concept of Merge Farm! is simple: plant and harvest crops of varying types to create a profitable farm. 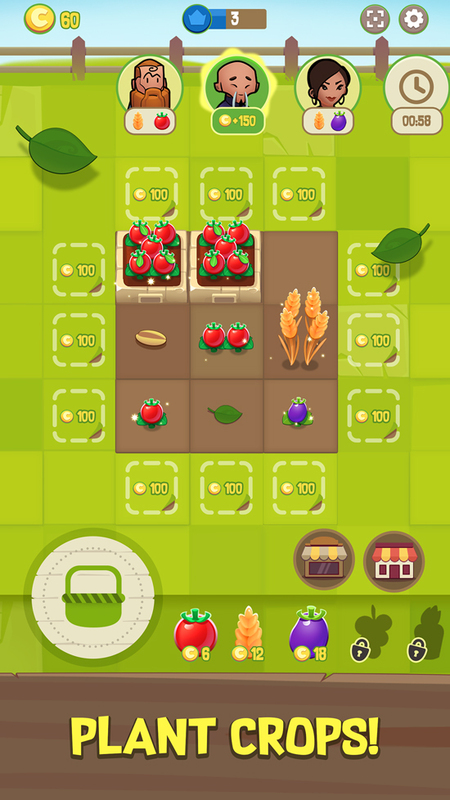 Once planted, players can merge crops of the same variety to make them grow. The bigger your crops become, the more fruit they will produce and the more successful your farm will be. As players develop their farms, they will discover various buildings, animals, and unique decorations to truly make their farm their own. 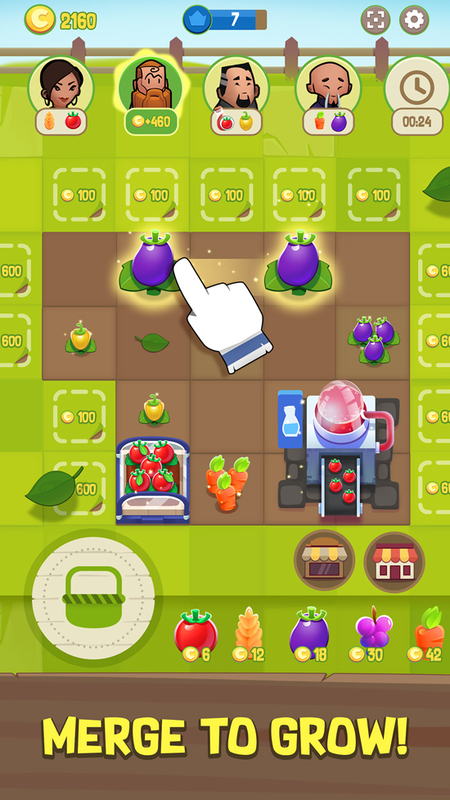 Crops can be harvested at any point, but players must keep an eye on the orders at the top of the screen. Filling these will generate more money to buy new crops. Players will have to wait for the right moment and merge strategically to make the most of their harvest and farm. Mehmet Ecevit, Gram Games’ Co-Founder and CEO, comments: “We’re pleased with the rapid release of Merge Farm! on Android coming so soon after the iOS launch. The team are focused on and devoted to bringing our fans even more titles that they will enjoy. Merge Farm! offers a new dimension to the Merge! franchise, but maintains the mechanic that will keep our loyal Merge! fans engaged. It’s easy-to-play, but the game can employ a high degree of strategy. Players can Merge freely but can only build a successful farm if their timing is right. Merge, build, and develop your very own farms today!